Flate Flange Mono is used in many machines in various industries. 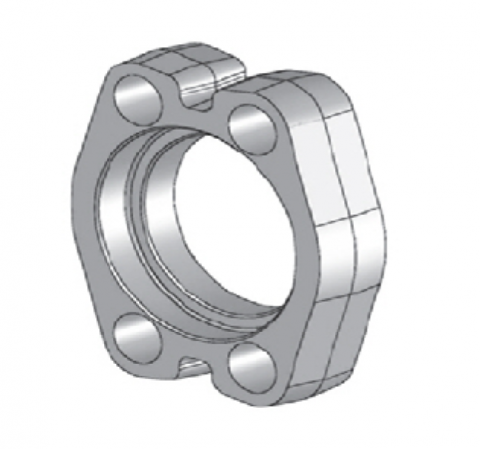 Our SAE Split Flange is made from using high grade material. Our Products has been tested as per industrial quality norms.